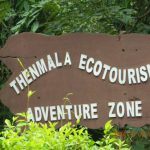 We always provide latest travel information to our esteemed clients. Tea plants are native to east and south Asia, and probably originated around the point of confluence of the lands of northeast Burma, southwest China and Tibet. Although many tales exist in regards to the beginning of tea being used as a beverage, no one is sure of its exact origin. The usage of tea as a beverage was first recorded in China as far back as 10th century BC. 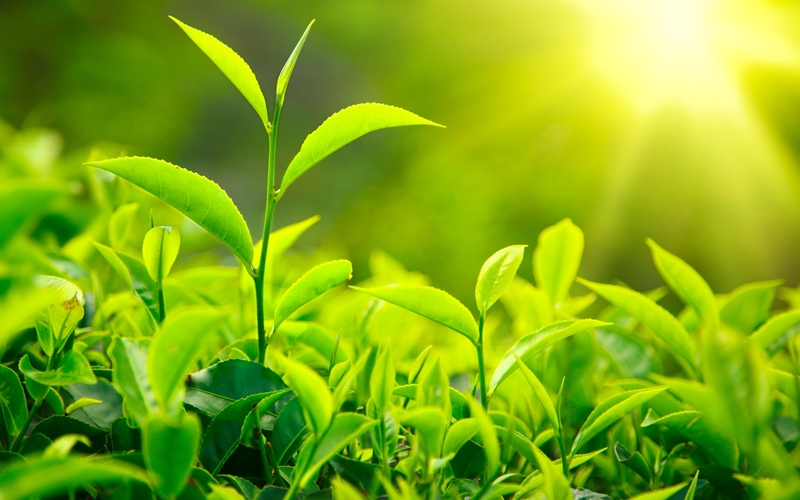 Tea plants then crossed the seas to Japan, and then was transplanted far and wide.Tea is a aromatic beverage prepared from the leaves and buds of camellia sinensis plan. There are many varities of teas being produced today, and the teas that are commonly found in the market are Black Tea , Green Tea , White Tea , and Organic Tea. Tea now also comes with Flavourings to suit the Market demand. Camellia sinensis is an evergreen plant that grows mainly in tropical and sub-tropical climates. However,some varieties can also tolerate marine climates and are cultivated in Pembrokeshire in the British mainland and Washington in the United States. Tea plants are propagated from seed or by cutting; in about 3 years a new plant is ready for harvesting. Tea plants require at least 50 inches of rainfall and prefer acidic soils. A tea’s type is determined by the processing which it undergoes. without careful moisture and temperature control during manufacturing and packing, the tea may become unfit for consumption. Feedback from Guest: Vichane & Darekan Family – Maharashtra. 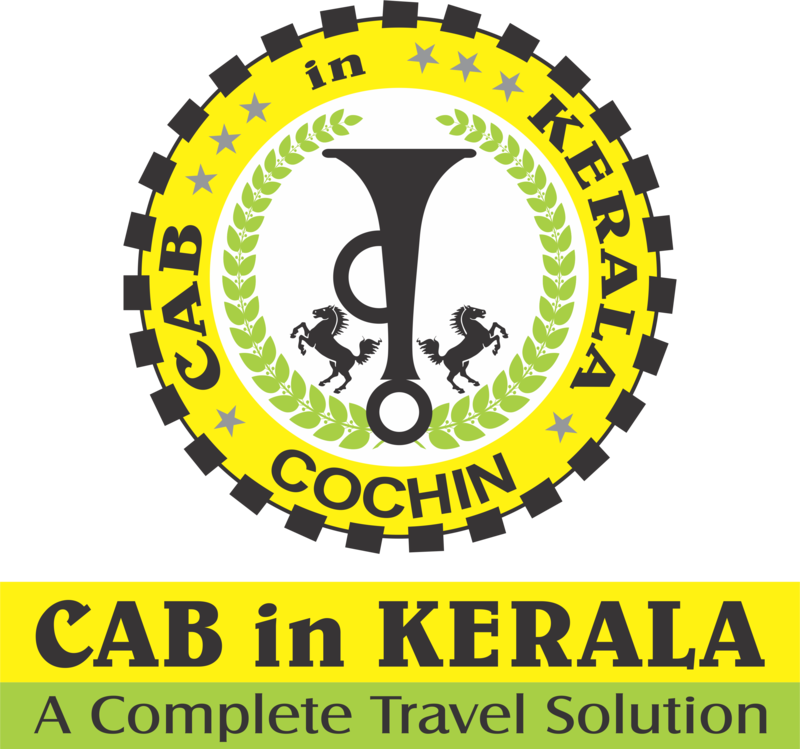 We, at Cab In Kerala serves you with qualified and experienced staff to provide you with a safe, timely and leisure travel in Kerala. Address: Cab In Kerala, Service co-operative bank building, North kalamassery - 683104. Copyright 2016 Cab In Kerala, All Right Reserved.